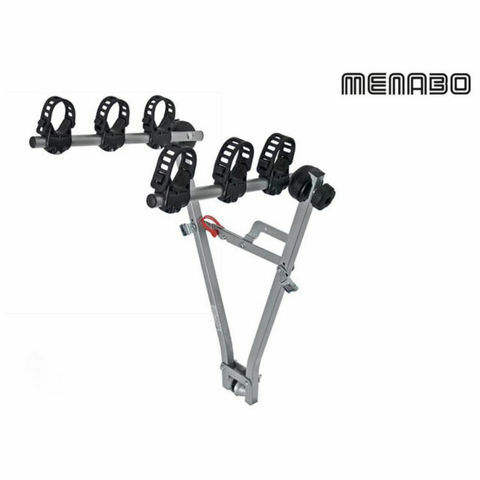 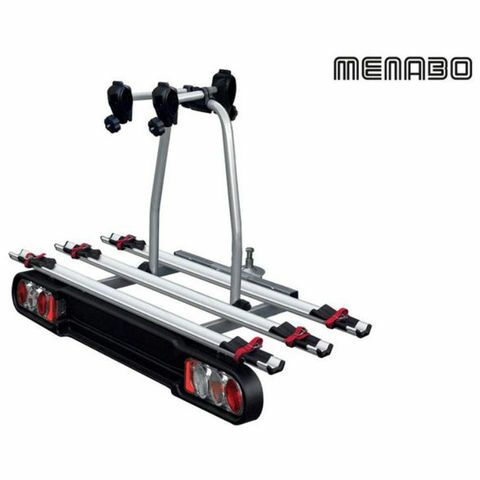 Designed to fit onto a tow ball (not included) the Naos Eco 2 bike carrier has aluminium bike runner supports that hold your bikes securely. 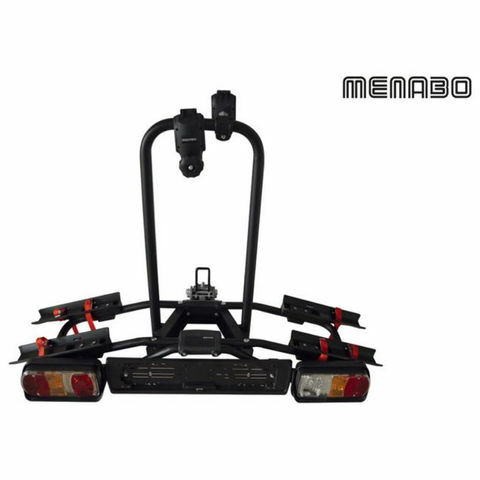 The carrier can be tilted with the bikes loaded to help gain access to your boot. 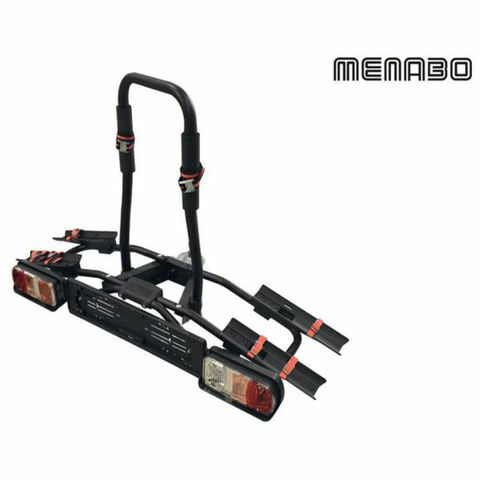 Includes light board with 13 pin plug and number plate holder.